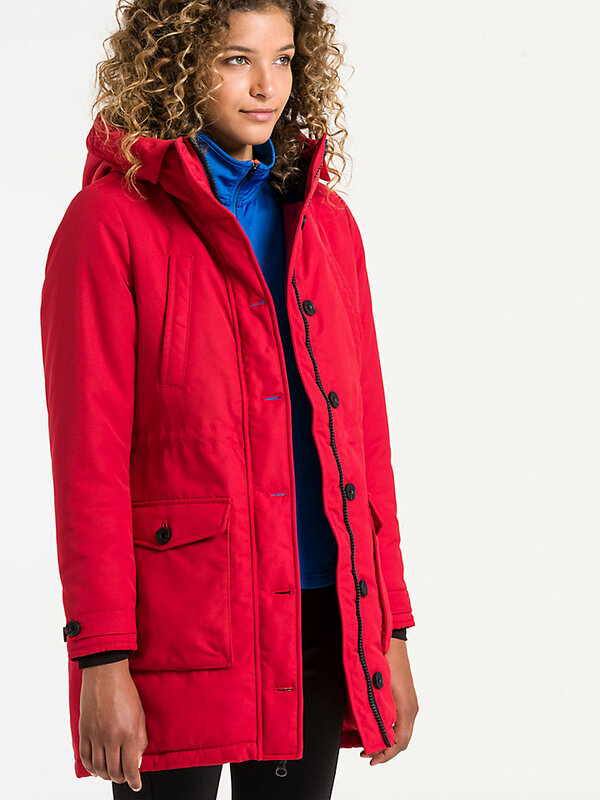 A durable padded parka, finished with a water-repellent treatment. 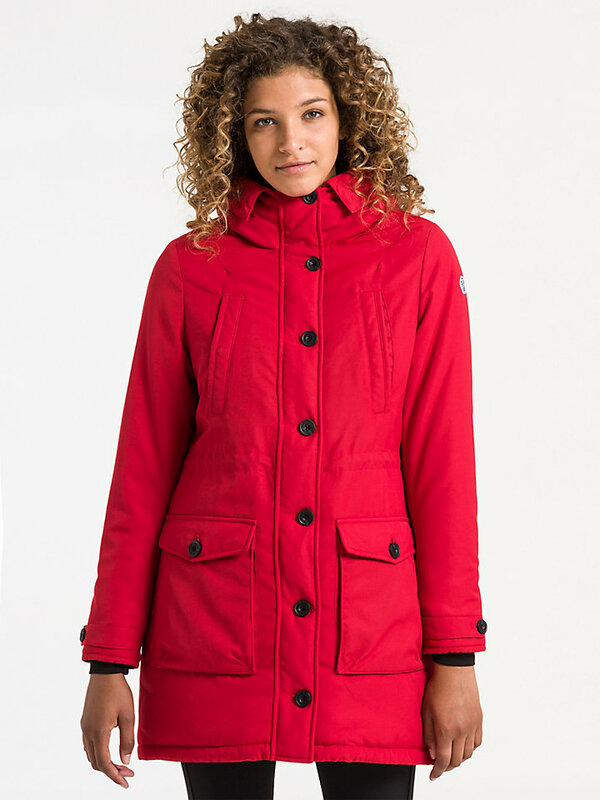 It comes with multiple pockets and adjustable cuffs and hood. Available in multiple tough colors. 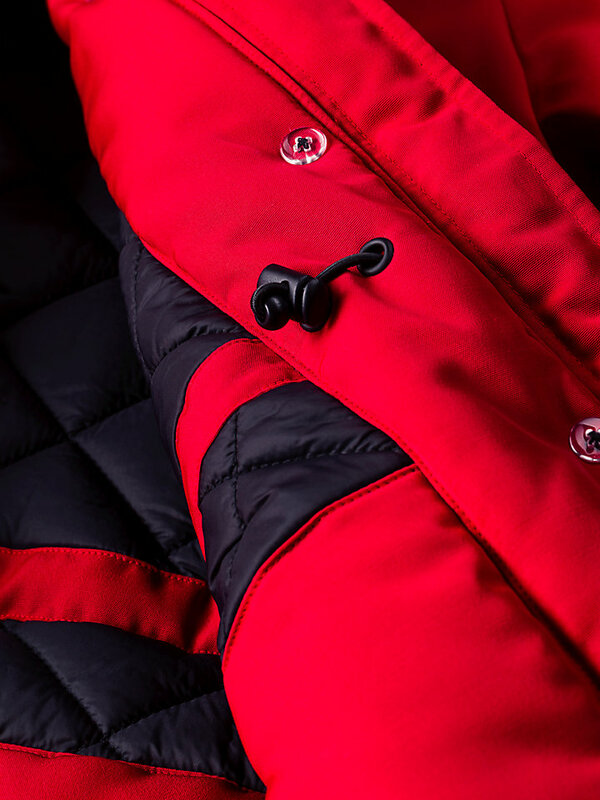 This padded parka has more features than you’d initially expect. For starters, it is made of 100% polyester, which is a very durable fabric that shows high elasticity and is resistant to mold. 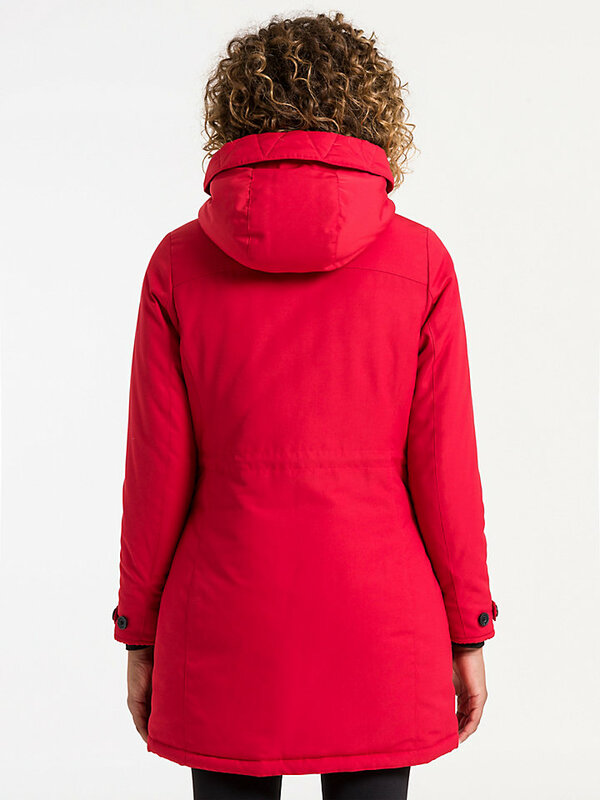 The jacket is finished with a water-repellent treatment, so there is no need to worry about a few drops of rain when you’re getting ready for your next adventure. 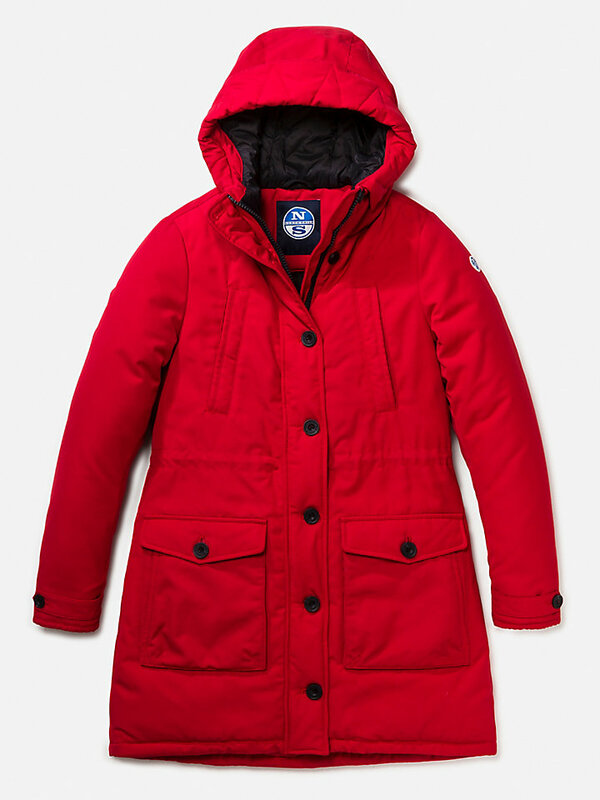 This parka is also equipped with a welt pocket at the chest, a double entry patch pocket at the bottom. 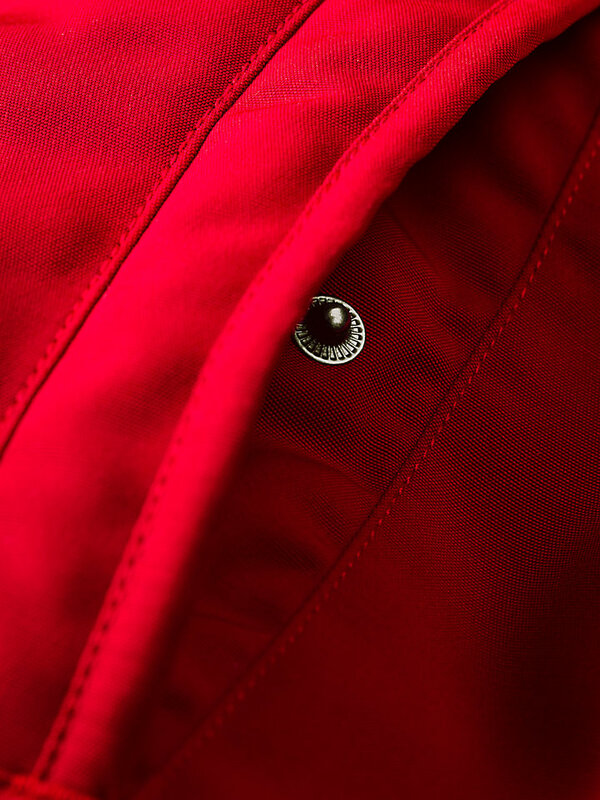 The inner cuffs are from lycra to prevent cold air from passing through. 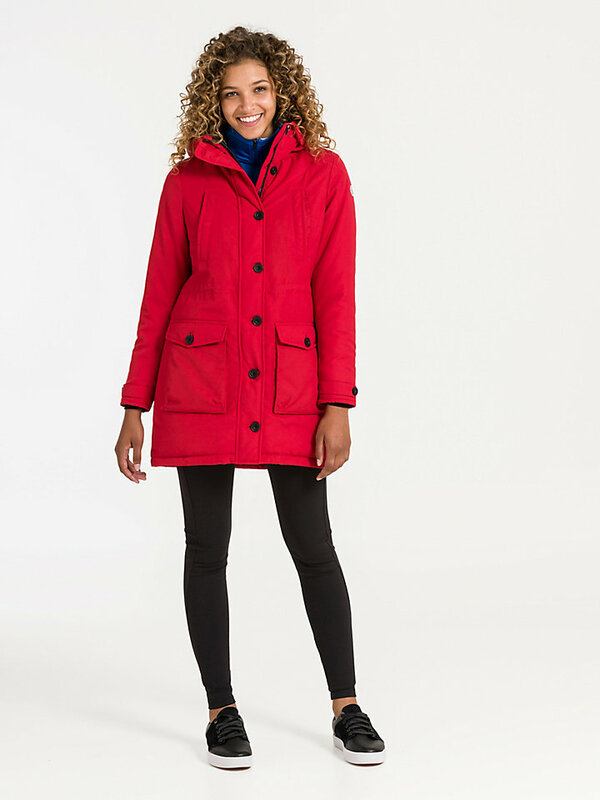 The cuffs and hood are adjustable to guarantee a perfect fit, while the inner waistband coulisse gives you a stylish look. 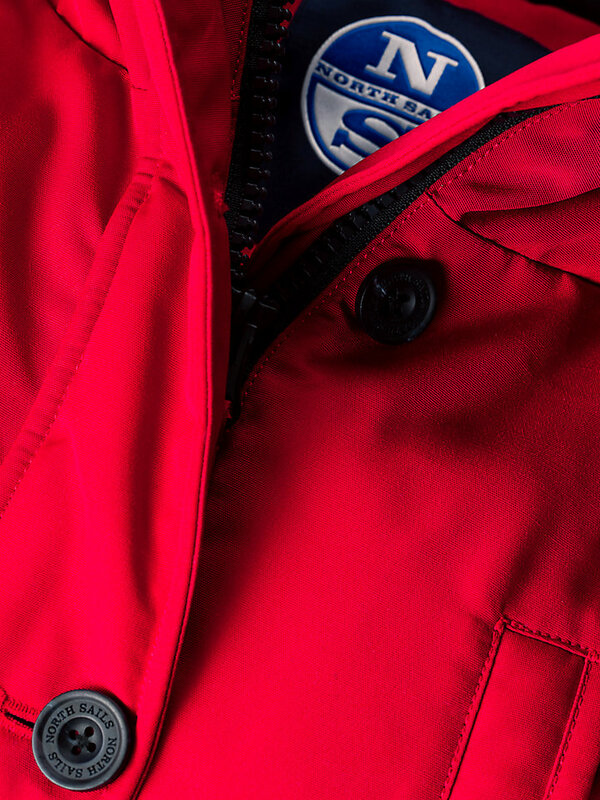 The iconic North Sails patch at the left sleeve completes the look.